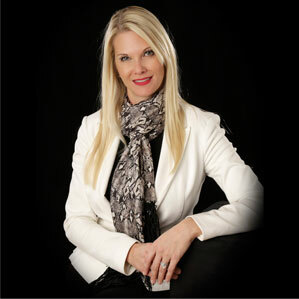 Meet Our Team | Devin & Associates, Inc.
Julie has worked with Community Associations since 2001. She has performed numerous Audits & Reviews as well as the respective tax returns for hundreds of Associations throughout the States of Ohio & Kentucky. She has also serviced many Individual and Small Business tax clients throughout her career, and enjoys building relationships with the Firm’s clients and coordinating new business development. She presently serves as Treasurer on the Board of Directors for the Northern Ohio Chapter of Community Associations Institute (CAI). She earned an MBA from Cleveland State University in 2006 and is presently working towards earning her CPA designation. 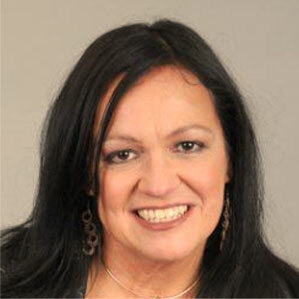 Maria has worked as a Senior Tax Consultant in Public Accounting as well as a Tax Commissioner Agent for the Ohio Department of Taxation throughout her career. Her most recent experience as a radio personality on WMMS offers her ability to clearly communicate as well as maintain business relationships with our valued clients. Jay has over 30 years of accounting experience, and has held financial executive positions in corporations ranging from early stage to high profile public companies with global operations in the medical equipment, manufacturing and semiconductor industries. From 1987 – 1997, he was a Partner and chief accounting officer of a Management company specializing in Condominium & Homeowners’ Association services. He has also worked in private practice providing accounting and advisory services to both publicly traded and privately-held companies. 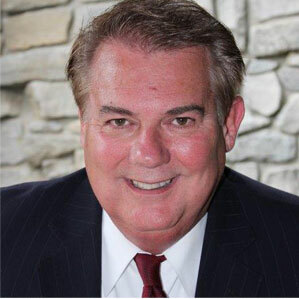 Jay received his CPA license in 1987 and is also a certified internal auditor (CIA). 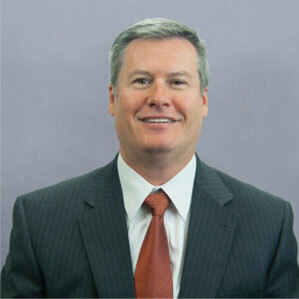 Bruce worked with various Community Associations & Tax Clients throughout his tenure of 24 years in private practice. He served as Treasurer on the Board of Directors for the Northern Ohio Community Associations Institute (CAI) for several years and contributed his professional expertise to many others throughout the industry. He passed away in February of 2017 and is dearly missed.